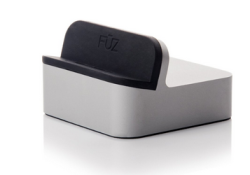 We have previously tested multiple android charger docks and had mixed reviews, some were quite good, others not so much. 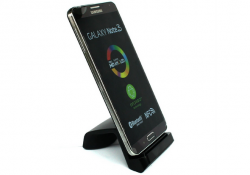 EverDock, without any doubts, is the most quality android charger dock you will find. 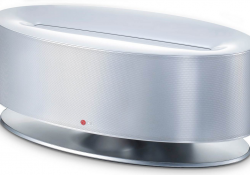 Hale Speaker dock is the upgraded version of their previous version that was bit bulky but was a great stepping stone to this iteration. This new and improved model gives off 16 W of combined power as well as can charge any Android Smartphone in the landscape or portrait view. 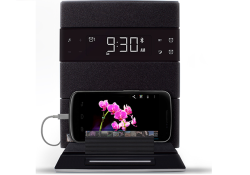 Tmvel Android docking station is a multifunctional device that is capable of charging any Android Smartphone that has a USB Micro connector at the bottom and that makes this cradle universal. 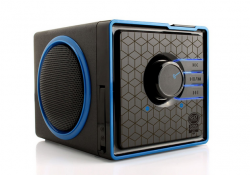 SonaVERSE BX is a portable boom box speaker that has been created with the everyday user in mind so GOgroove has designed this not only as a rechargeable battery powered speaker but also as an Android docking station that can charge up your phone while you listen to music. 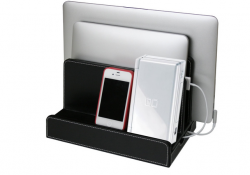 This leather multi-charging station from Great Useful Stuff is created to be a one stop charging spot for all your devices. 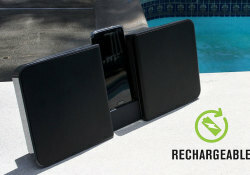 It is designed to unclutter all your cables and to organize them as well as your gadget collection. This device has a great design and is capable of holding up to 5 devices that include 3 smaller spots for your Smartphone and 3 bigger ones for your tablets and laptop. 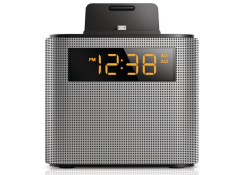 LG Electronics ND8630 is a 80W Bluetooth speaker and an Android/Apple docking station molded together to create one of the best sounding docking stations out there but also to create the best wireless music playback device for anyone's home. 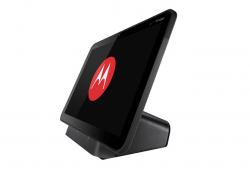 Motorolla Xoom is one of the best Android tablets that your money can buy and when it came out it came together with some custom made accessories and this speaker dock was one of them. 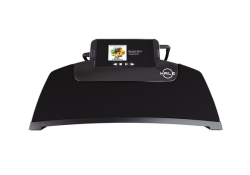 This docking station is designed to work with your Xoom tablet and give you eternal speakers as well as an ergonomic viewing angle and stability.